Not enough attention is paid to the changes in Pakistan’s conventional arsenal. As a major recipient of direct military aid from the US a half century ago, the only Muslim state with nuclear missiles is now turning away from its “legacy” weapons and adopting new hardware from abroad. Since 2015 the armed forces of Pakistan have used one occasion, the March 23 anniversary for the Lahore Convention in 1940, to regale the public with an elaborate military parade and advertise the institution’s firepower. During this year, however, the army showed off its lethal 300mm multiple rocket launchers supplied by Islamabad’s most generous patron, China. During the parade on March 23 the usual assortment of tanks and howitzers rolled by in impeccable columns. But as the army’s towed guns get older and older, a new capability was included at the day’s pageant. At first glance it seemed as if Pakistan had its own Russian Smerch multiple rocket launchers. But on closer inspection the vehicle looked like a Chinese Taian TA5450 8×8. It now appears the Pakistan army operates a new long-range rocket artillery system that’s also used by the PLA. 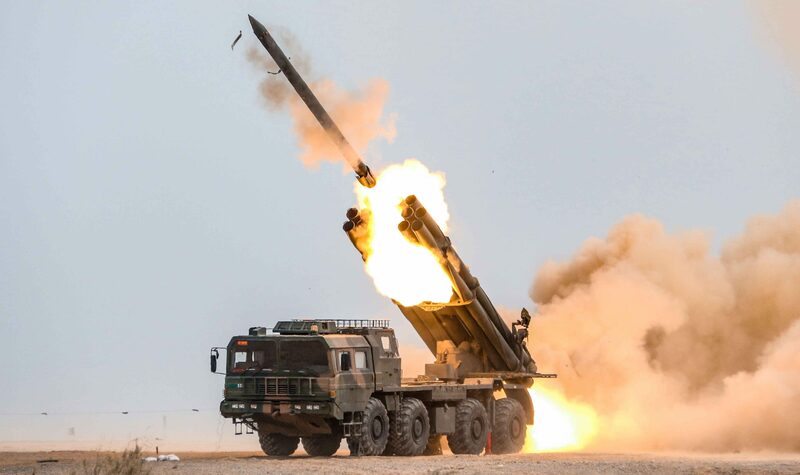 This is called the PHL-03, a relatively new addition to China’s rocket artillery catalog, and Islamabad could be its first customer. Via Inter Services Public Relations. The PHL-03 is armed with a dozen 300mm rockets whose maximum range is speculated to vary between 70 and 100 kilometers, perhaps even farther. This gives Pakistan a credible alternative to its various towed and self-propelled howitzers, which haven’t been modernized for lack of funding. The PHL-03’s impressive range makes it a sensible alternative to building large battlefield rockets or cruise missiles whose costs are a bit exorbitant. 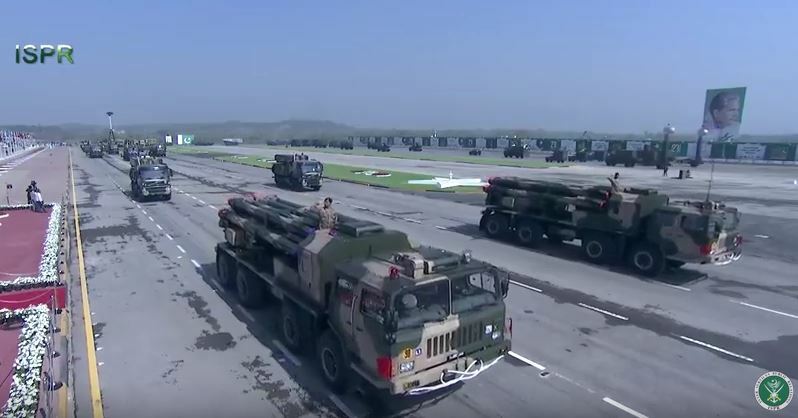 The PHL-03 in Pakistani use also negates India’s own BM-30 multiple rocket launchers and smaller analogs like the Pinaka. If there ever arises a need to strike at the Indian army across the border, the PHL-03 can do the job better than 122mm and 130mm guns, both of which are still in use by Pakistan’s army. 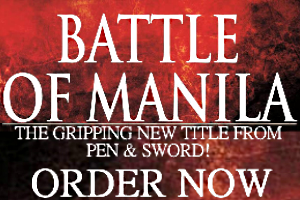 Whether or not the army has entire regiments of PHL-03’s can’t be determined yet. 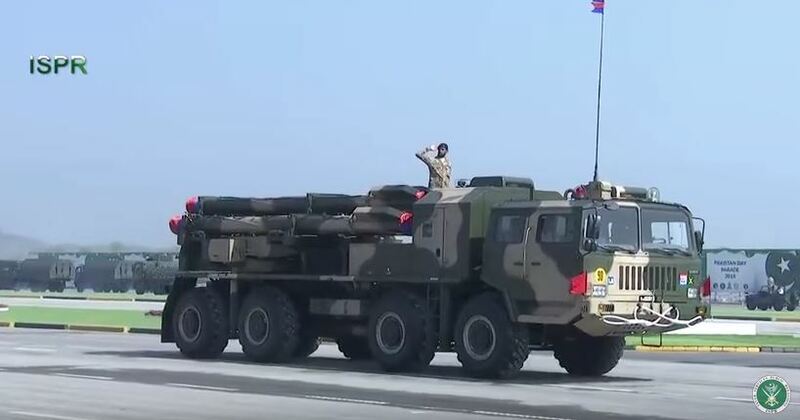 But the launchers that took part in the March 23 parade were followed by counter-battery radar trucks, suggesting at least a single regiment could be in service by now. But a sizable logistics footprint is one of the downsides to possessing large caliber rocket launchers. Just deploying them is an elaborate procedure where the simple task of loading the weapon system could take as long as half an hour. The batteries need to be secured as well with nearby air defenses–preventing them from being spotted by recce aircraft or drones–and are vulnerable to discovery. But as the conflicts in Syria and Ukraine have shown, rocket artillery are some of the best choices for softening up enemy positions. 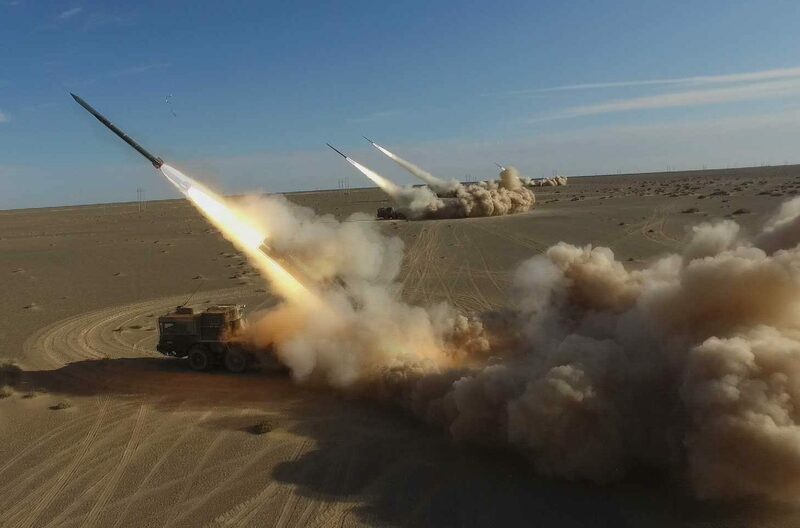 The PHL-03’s appearance in Pakistan is another win for China’s military-industrial sector, whose premium rocket artillery systems are being embraced across the world.